Vermodje Testover C is an injectable steroid which contains 250mg per ML of the hormone Testosterone Cypionate. This is a favorite testosterone ester on American athletes. Vermodje Testover C (Testosterone Cypionate) is best choice for bulking phases. You can expect a considerable gain in muscle mass and strength during a cycle. 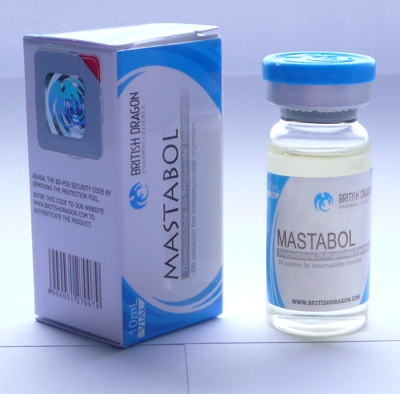 Testover C has a notably high affinity for estrogen conversion, the mass gained from this steroid is likely to be accompanied by a discernible level of water retention. Use of antiestrogens with this drug is very recommended to prevent estrogen side effects. Proviron, tamoxifen orletrozole will do a great job. They will minimize the effect of estrogen greatly, making the steroid much more tolerable to use. Vermodje Testover C (Testosterone Cypionate) usual dosage of 250mg to 750mg per week we should certainly see dramatic results. 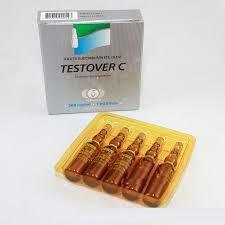 Because Testover C is long acting testosterone ester should be use at least 8 weeks for better results. 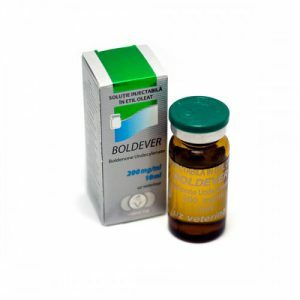 Good choice is combination of Testover C with Naposim (20-30 mg daily), Anadrol (50 mg daily) or Boldever (200-400 mg weekly). Such combinations will lead to an incredible increase in muscle mass and strength. 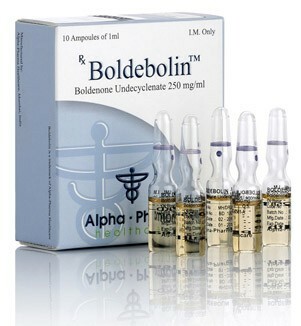 Very reasonable is use of testosterone stimulating drugs at the conclusion of a cycle. HCG and Clomiphene will help to avoid the crash of low testosterone levels which can strip away much of the new muscle mass and strength. Each box contains 10ml of 250mg Testover (Testosterone Cypionate).